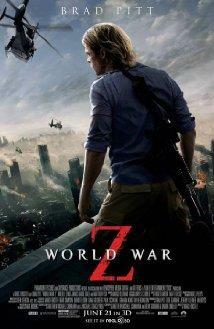 World War Z is a 2013 apocalyptic horror film starring Brad Pitt. It is based on Max Brook's 2006 novel of the same name. Film critic Walter Metz takes a closer look at this summer release for this edition of SIU Reviews. Word War Z is still playing in limited release. 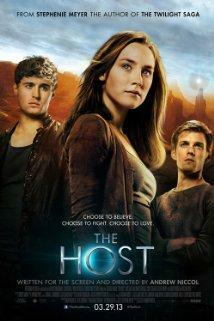 It will be out on DVD in September. Walter Metz is the Chair of the Department of Cinema and Photography at Southern Illinois University Carbondale. He is a regular contributor to SIU Reviews. 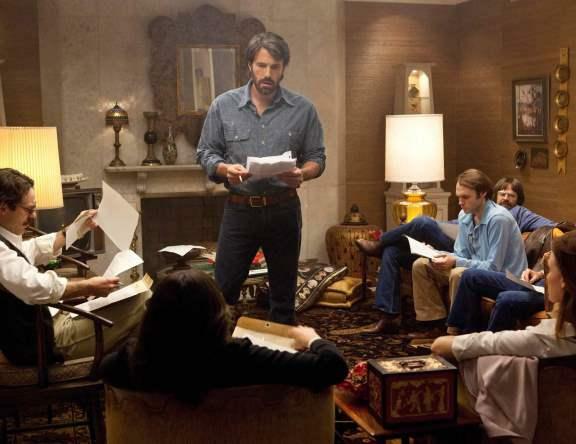 The 2012 historical thriller Argo won best picture at this year's Academy Awards. Despite its popular acclaim, the film has garnered criticism for its historical inaccuracies. Film critic Walter Metz has his own take in this edition of SIU Reviews. 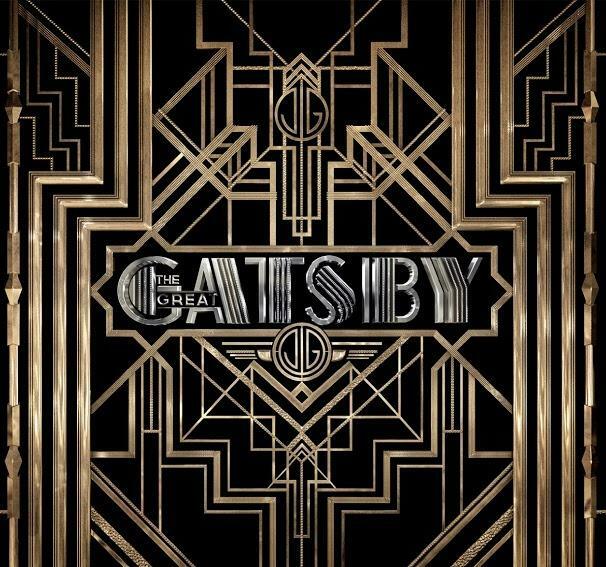 The latest theatrical version of The Great Gatsby is a 3-D adaption of F. Scott Fitzgerald's 1925 novel. 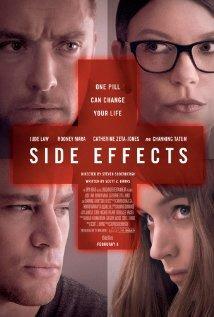 Film critic Walter Metz takes a closer look for this edition of SIU Reviews. 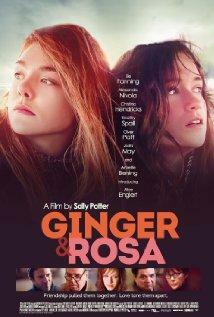 The 2012 drama Ginger & Rosa follows the lives of two teenage girls in 1960's London. Film critic L.E. Bond takes a closer look in this edition of SIU Reviews.